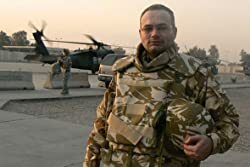 Between 2001 and 2006 he worked within the Romanian Institute for Recent History, and as a columnist for various newspapers in Romania. From 2005 to 2010, he was Director General of the Institute for the Investigation of Communist Crimes in Romania. 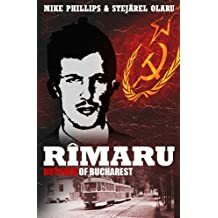 In this capacity, he researched the post-communist judicial system in Romania, and published books on the history, structures, and the activities of the secret service in communist Romania. He also published in the general press and coordinated projects on the most delicate aspects of communism: repression, torture and population control. Among his books are "Stasi şi Securitatea" (Stasi and the Securitate - 2005), together with Georg Herbstritt; "Guide to Archives, Research Institutions, Libraries, Societies, Museums and Memorial Places" (2004); "Cei cinci care au speriat Estul" (The Five Who Terrified the East - 2003); "Ziua care nu se uită. 15 noiembrie 1987, Braşov" (The Day We Won’t Forget. 15 November 1987, Brașov - 2002) with Marius Oprea; "Securiştii Partidului" (The Party’s Securitate Men - 2002). 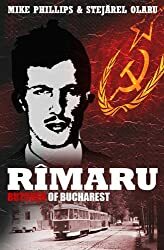 Articles in the national and international press include studies of the former communist secret structures, as well as analyses of the new secret services in Romania.